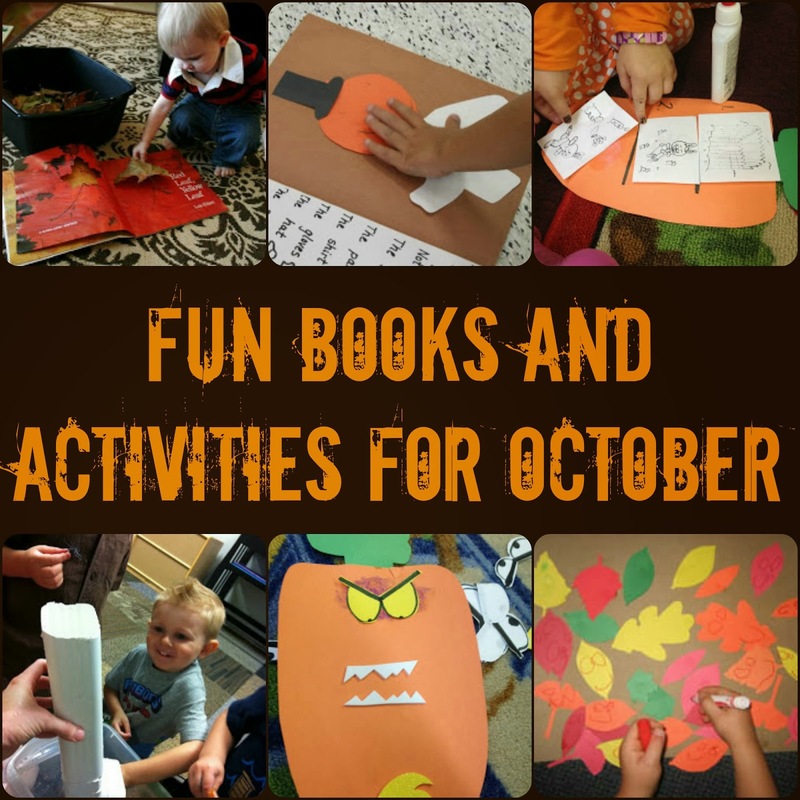 Need some quick ideas to make October a cool month of reading? Look no further! I’ve got a few for you right here! Spider fun with The Itsy Bitsy Spider at home… or in the classroom.